Gabriela Cervantes is interested in the study of ancient cities and urban layout, as well as the daily life of city residents and their social and economic organization during periods of fluctuating political centralization. Her investigation takes place in the pre-Columbian city of Sican (‪800-1375 AD) on the North Coast of Peru, where she conducted a program of archaeological survey and mapping of the monumental and domestic architecture of the area. 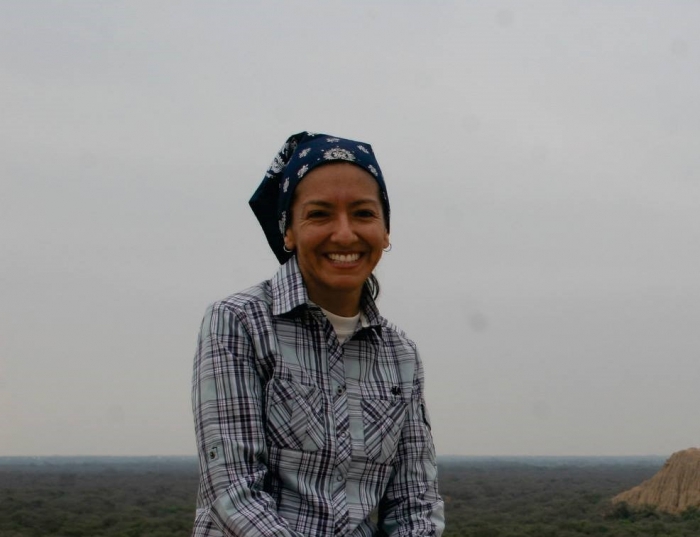 Her research was part of a collaborative effort of the Sican National Museum, the Poma Forest Historical Sanctuary, and the University of Pittsburgh. She spent part of summer 2013 excavating Iron Age contexts in Russia.